After a few months of a soft launch WeChat Pay, a QR code-based e-wallet finally makes its official debut in Malaysia into the wallets of at least 20 million active WeChat users. 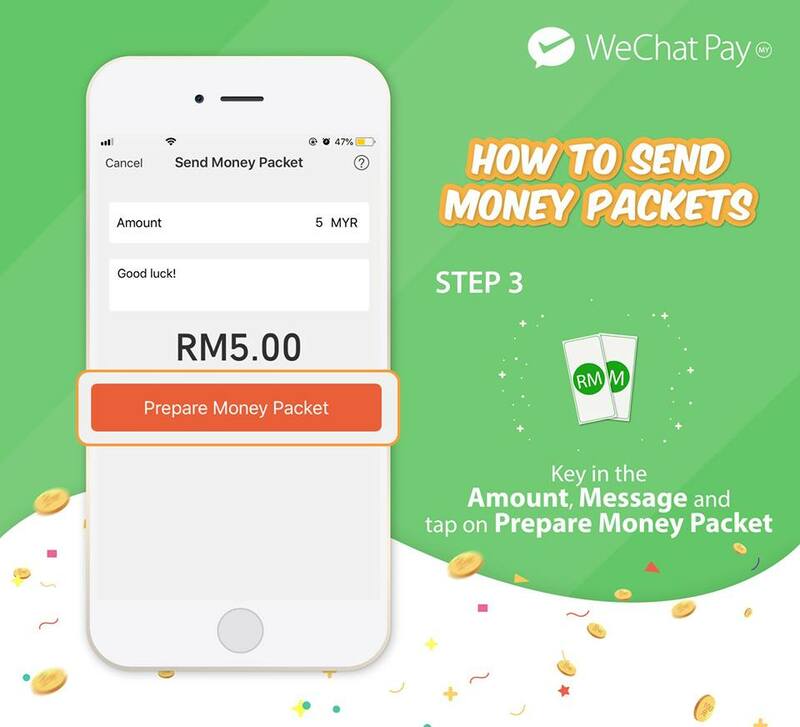 With such a crowded market here in Malaysia, WeChat Pay Malaysia is trying to sweeten the pot by rolling out its Money Packets feature, which is basically a digital Angpow—like what is already done by a few local banks. It is a peer-to-peer payment system that allows users to transfer money between each other, and WeChat will not charge for any Money Packet transactions. 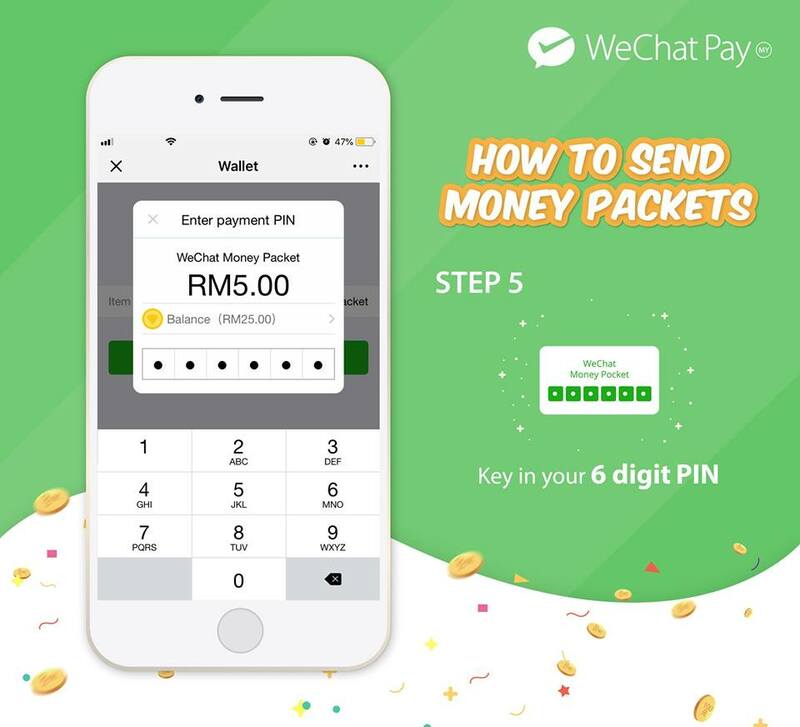 To encourage adoption of their wallet, WeChat Malaysia states that they will be giving away a random amount in a Money Packet to WeChat users between August 21st to August 28. 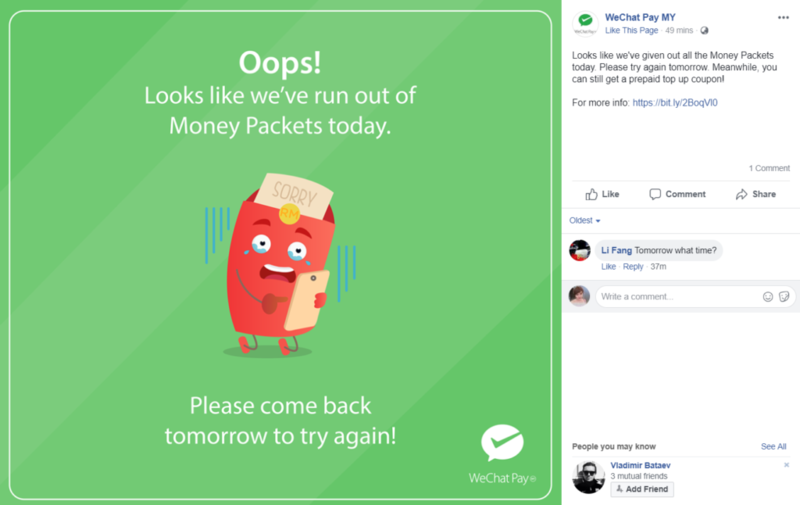 Update: WeChat has announced that they’ve run out of money packets for the time being. The Money Packet will be randomly filled with amounts ranging from Rm3.88 to RM88.88, along with a prepaid top-up coupon valued at RM2. 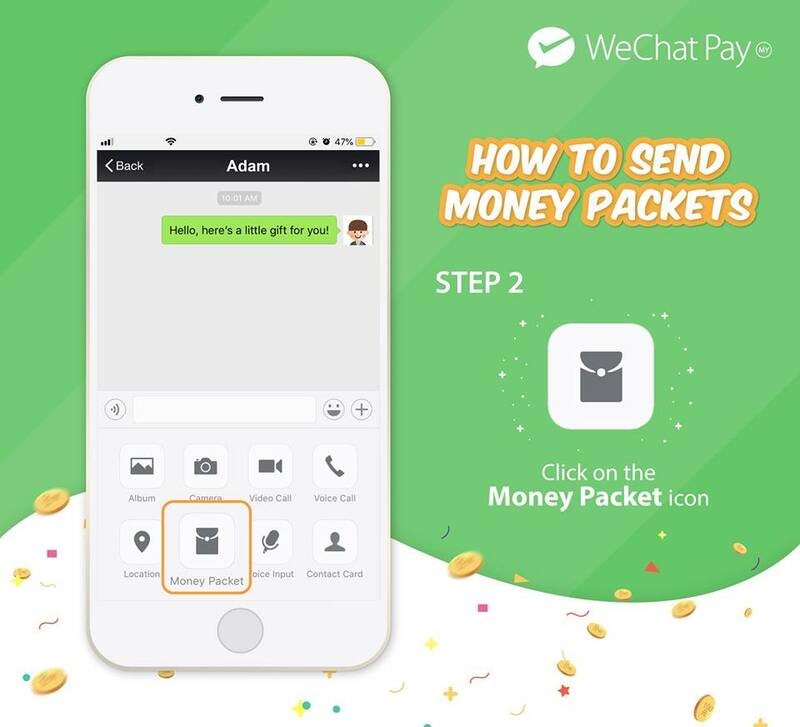 Freebies aside, the Money Packet function could be a strong move from WeChat, as Alipay’s Jack Ma has once called it a “Pearl Harbour Attack” on Alibaba’s Alipay. The e-commerce mogul gave props to WeChat for a “beautifully planned and executed” move that managed to convince people that WeChat has won over Alipay. Whether the same will hold true for Malaysia will remain to be seen, but if you’re a user who is curious about utilising the Money Packets option, here’s a step-by-step guide on how to make it happen. The tutorial, and any other updates regarding WeChat Pay can be found on their Facebook page. To send a WeChat Pay packet, you’ll first have to open the conversation box between you and your recipient. There, you’ll see a little (+) button. In the new menu, click on the Money Packet icon, which looks like an envelope. There, you can key in the amount you’d like to send over, along with a short message. Then, you can select the green ‘Pay Now’ button, and seal the deal with your 6-digit PIN code. Can WeChat Just Repeat What Worked in Malaysia? According to The Star, WeChat Pay has received Bank Negara’s approval to run in Malaysia, which has necessitated the platform to implement security technologies that comply with international standards, including full-time monitoring of transactions. 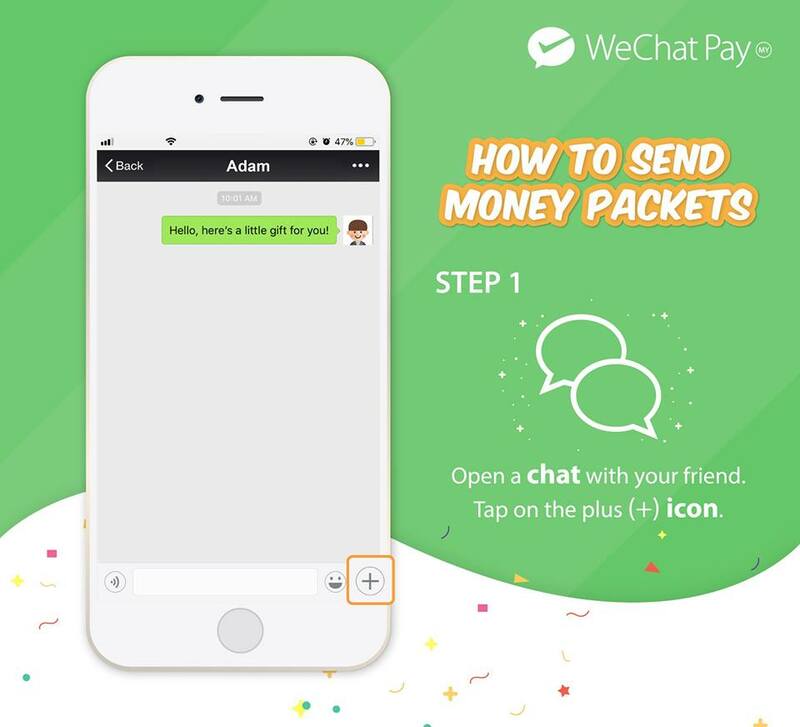 Business Insider reports that Malaysia shares a lot of similarities with China in terms of human behaviour, so it seems like WeChat Pay has decided to transplant strategies that have worked for them in the past into the Malaysian ecosystem in hopes that they can at least replicate China’s results. The e-payments issuer would also get the support of e-wallet-friendly local regulators like Bank Negara, which sees benefits in moving Malaysia towards a cashless society. However, as we outlined in our piece about e-wallets, things may not be so simple for WeChat. 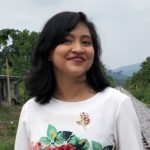 For one thing, many local players have already been on the move in Malaysia, particularly telcos which has seen some success in educating the market about e-wallets, and bringing people onto the e-wallet train. 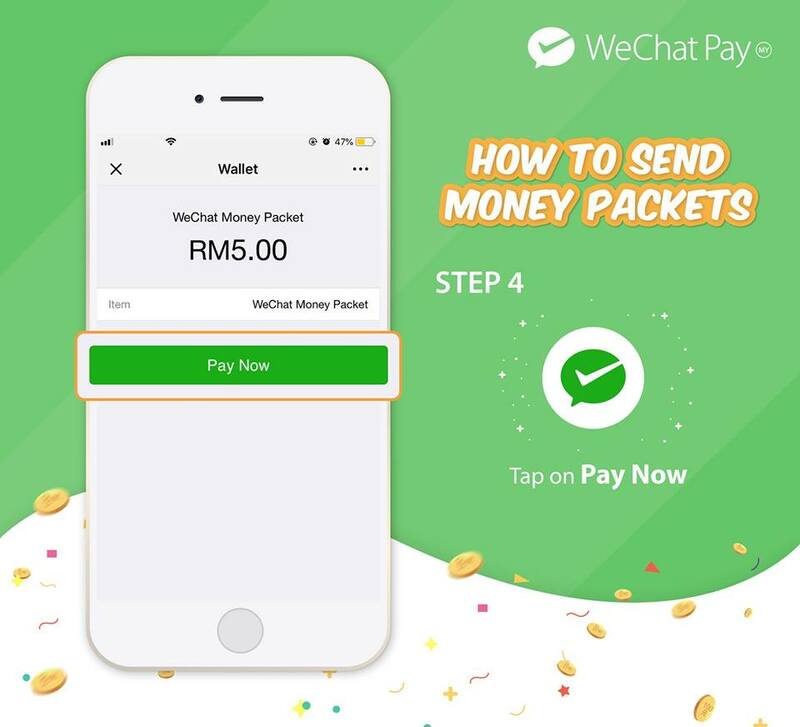 While WeChat is touting its Money Packets as an interesting launch feature, WeChat will not be the only e-wallet issuer in Malaysia that offers a similar function. True, WeChat Pay already has the years of development to back them up, but as Grab’s takeover of Uber in Asia proves, understanding of the local markets could be a huge advantage to capturing a market segment. Not to mention, while it has seen some criticism, Grab has also launched their own e-wallet, GrabPay, into the Malaysian market. In our opinion, the e-wallet that will thrive in Malaysia will have nothing to do with the number of customers it manages to adopt, but instead depend on the merchants. There is a huge opportunity in Malaysia for e-wallets to allow smaller merchants to accept cashless transactions, since card terminals can be particularly difficult for these small businesses to apply for. However, more to the point, users will simply use the e-wallet that is most convenient for them. So if most of the merchants around a user uses a specific e-wallet, that will be the one that users opt for, particularly if the merchants, a wallet’s first evangelists, are actually able to do some education as well.